Afro Hair Products Outlet are proud to present the fantastic Cantu for Kids Tear-Free Nourishing Shampoo, Shea Butter 237 ml. With so many on offer right now, it is great to have a make you can recognise. 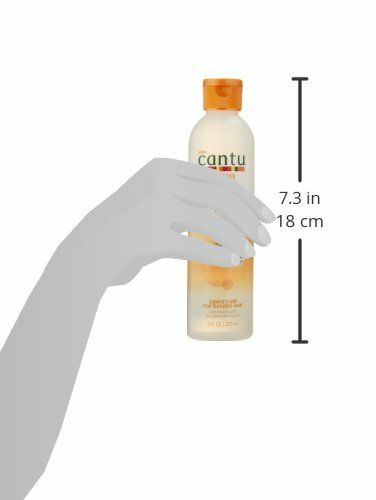 The Cantu for Kids Tear-Free Nourishing Shampoo, Shea Butter 237 ml is certainly that and will be a perfect acquisition. For this great price, the Cantu for Kids Tear-Free Nourishing Shampoo, Shea Butter 237 ml is widely respected and is always a popular choice for lots of people. Cantu have provided some nice touches and this means good value. Quality you can trust from Cantu. ; Value Pack of 6; Great Value!